Step up your game this Halloween and scare the living daylights out of your friends in our Evil Spirit Costume! 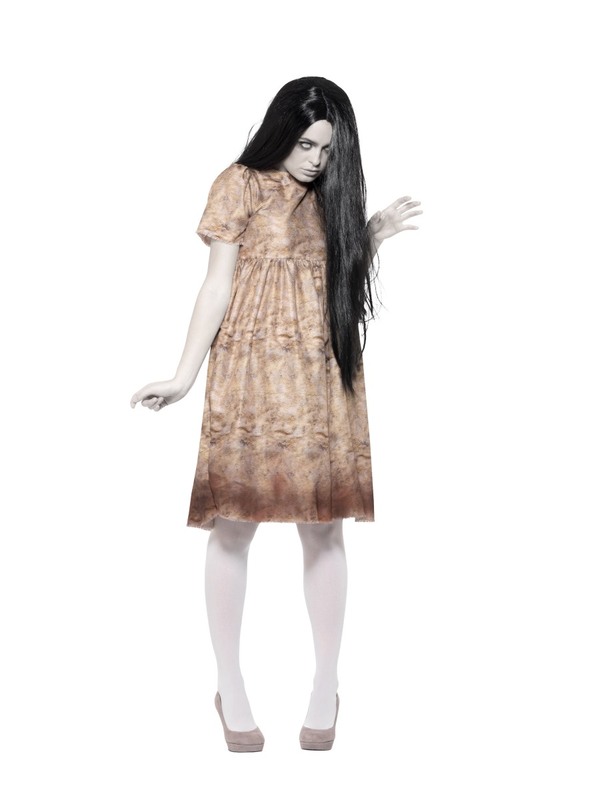 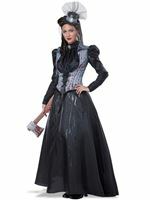 Our costume includes this short sleeved smock dress in a grey decayed style print. 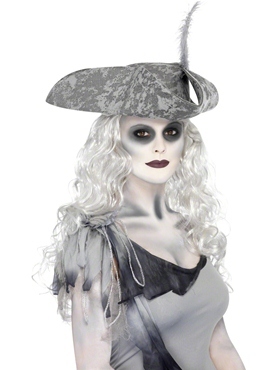 To accessorise is the long black wig with a centre parting.